If California voters approve Proposition 10 this fall, they won't be ending the debate over how to address the state's soaring rents. In fact, by repealing the Costa-Hawkins Rental Housing Act, voters will spark a multitude of intense housing deliberations at the local level. "Ultimately, Prop. 10 is really about local control," said David Campos, chair of the San Francisco Democratic Party and a former supervisor, who supports the proposition. "It is really up to the individual jurisdictions to decide for themselves what makes sense." Approved in 1995, Costa-Hawkins froze in place a hodgepodge of existing rent control ordinances across California and restricted the ability of cities to expand rent control to newer buildings, condominiums or single-family homes. With the measure to allow rent control expansion heading to the November ballot, tenants, landlords, developers and local officials have all expressed uncertainty over what Bay Area governments would do with new power to regulate rents. "I don't think that it is realistic for us to presume that anything will happen," Campos said. One acute fear for landlords is vacancy control, or limits on what new tenants can be charged for rent. Under Costa-Hawkins, landlords can increase rent to market rate after a tenant leaves. "With rent control, there’s really no ability for us to have a lot of control over our profit margins," said Robert Thomas, a landlord who owns 200 units throughout the state. "One of the concerns we have with [Proposition 10] is that we wouldn’t be able to update the actual rents on vacant units to what they should be." Thomas said he rents out three units of a building in San Francisco, with rent-controlled tenants paying $2,000 a month. "When one went vacant, the market rate was $3,600," he said. "So those two tenants that are saving $1,600 make it very difficult for us to do the repairs." Thomas' fears could become a reality in Berkeley, one of the few cities in California that had vacancy control before Costa-Hawkins. 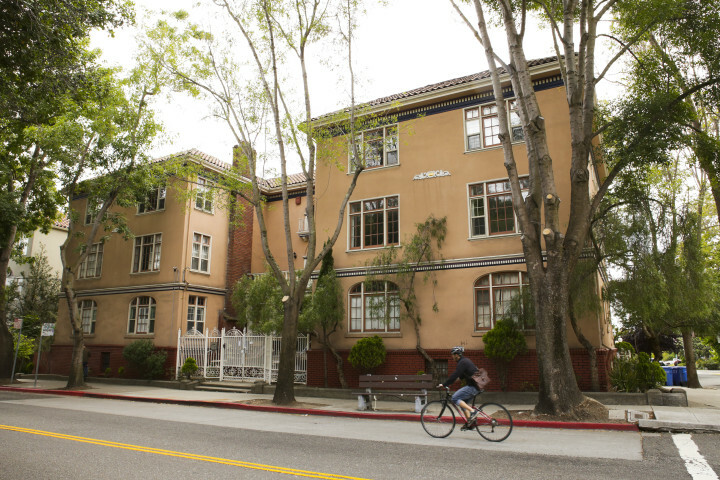 If Proposition 10 passes, the rent on vacant units in Berkeley will once again be regulated. "Rents are way above what owners need to achieve a fair return," said Berkeley Mayor Jesse Arreguín, who supports Proposition 10. "Owners would still be receiving, in most cases, rents significantly beyond what are needed to operate their building." California's Supreme Court has held that rent control laws must allow landlords to receive a "reasonable return" on their investment. And landlords often bring grievances over fair returns to the local rent board. "There are certain smaller radical cities that may have vacancy control and may go that route," said Joseph Tobener, a tenant rights attorney in San Francisco. "But for larger cities it's not possible to have vacancy control because the administrative costs are astronomical." Tobener said those legal costs, and the staunch opposition of landlords, are likely to dissuade other cities from enacting vacancy controls if Proposition 10 passes. "This big fear that vacancy control statutes are going to pass and proliferate, it's not possible, it's not going to come to fruition," he added. "Cities and counties had 30 years to pass these so-called extreme rent control ordinances and they didn't do it." Keeping the status quo on vacant units would be a letdown to some rent control supporters, including Vanessa Bulnes of Oakland. "I would definitely be disappointed because a lot of people, with the shortage of housing, that might be their only option -- to move into an apartment building," she said. Bulnes and her husband were forced to move from the house they owned in East Oakland after losing it to foreclosure. Now she lives in a single-family rental, which state law exempts from Oakland's rent control ordinance. "Going from a homeowner to being a tenant, I've seen how rent increases have changed the fiber of our communities," she said. Bulnes is now volunteering with the Yes on 10 campaign, and hopes that if given the ability, Oakland will expand rent control to single-family homes. City officials in Oakland, Richmond, Hayward and other Bay Area cities with rent control laws said that they're researching how Proposition 10 could affect their local ordinances. Richmond's rent control ordinance appears to allow for the immediate expansion to new units if Costa-Hawkins is repealed. "Currently I’m doing the legal research," said Charles Oshinuga, staff attorney for the Richmond Rent Control Program. "I have not reached a conclusion." Opponents of Proposition 10 said that the possibility of rent control expansion, and the temporary uncertainty, is enough to spook developers. "Already I get 10 or 20 calls a week from people from out of state who were considering funding a project or building a project, and they've already said they're just waiting," said Kenneth Rosen, chairman of the Fisher Center for Real Estate and Urban Economics at UC Berkeley. "Even if the repeal doesn't happen, it may discourage them permanently." 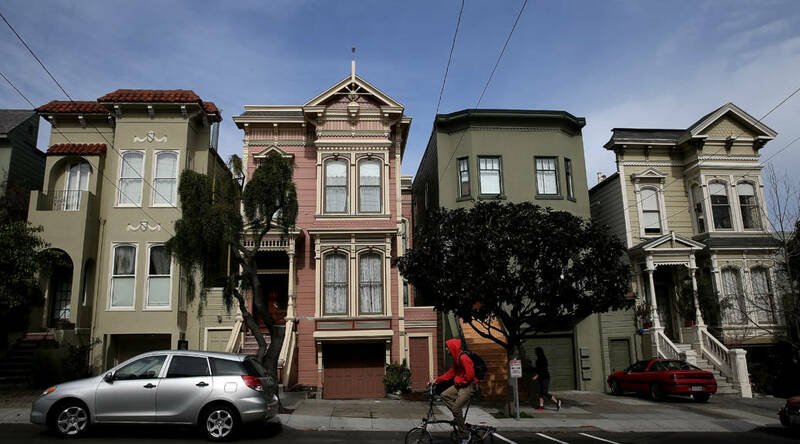 One Bay Area city is not waiting for California voters to act on rent control expansion. In the early hours of Wednesday morning, Berkeley's City Council placed a measure on the November ballot asking voters to approve changes to the city's rent control laws if Proposition 10 passes. New buildings would fall under rent control after 20 years, and current rents would become the new baseline rates in rent-controlled units. "I think it’s safe to say 20 years is kind of a good line in the sand," said Mayor Arreguín. "I don’t want to discourage development in this community." Landlords and tenants packed the evening meeting, pushing a vote on the rent control measure past midnight. But with their preemptive strike, Berkeley's council may have avoided a more protracted rent control debate that could await other Bay Area cities in 2019. "There’s going to be a fight in every community that has rent control," predicted Kenneth Rosen. Arreguín said they "didn't want to create widespread confusion if Proposition 10 were to pass. It would be confusing to the Rent Board and unfair to property owners."